As promised here is my review of my favorite summer beverage! This beverage is great as a mixer. Delicious especially with a cut of fresh lime and crushed ice at the beach. The whole reason it took me so long to review this is I couldn’t take a picture of a full bottle cause I downed them so quick. Its a crisp fruity refreshing flavors that rushes throughout the swig. Its also mixable with other sodas or some ice creams to make a nice frozen treat or even just frozen alone and scrapped with a spoon. 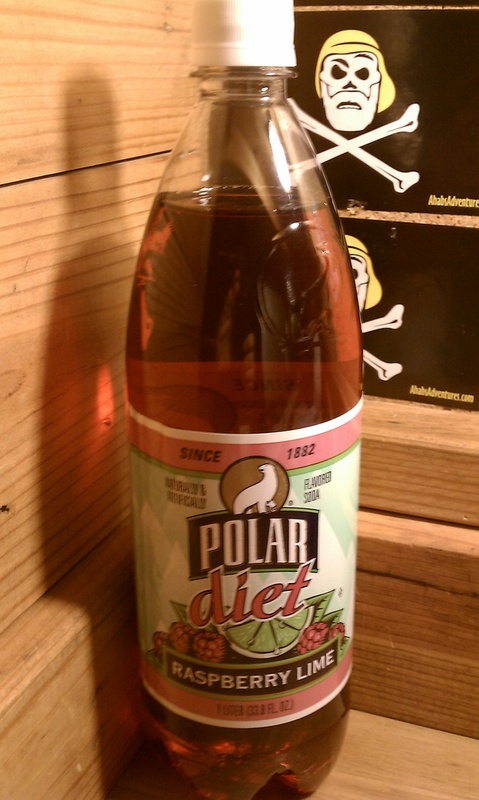 Polar Beverages a local beverage company hit a home run with this flavor. Does anyone know why there is a “p” in raspberry, yeah me neither! Question of the Post – What’s your favorite fruit?